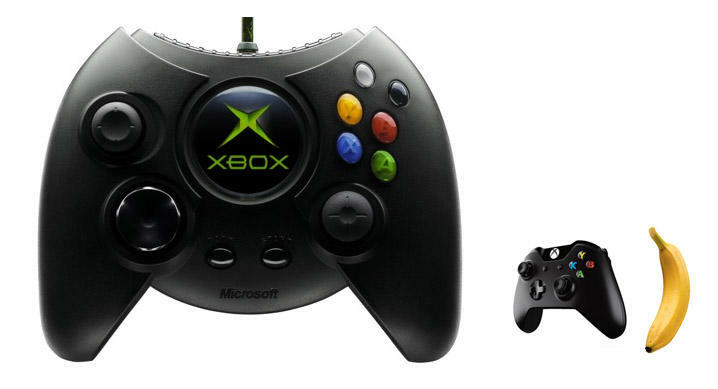 Is the huge "Duke" controller making a comeback? Apparently, though, that wasn’t so much an experiment. Blackley tweeted this week that he is “doing actual work to see if we can release a new Duke,” asking fans to stay tuned and to amplify his message if they’re interested. Who would buy this thing? It’s hard to see exactly who the Duke would be for, though. While it had its fans, the Xbox S controller that followed it later was considered by a huge portion of Xbox gamers to be the superior hardware, and the Duke quickly disappeared from shipping console boxes. People with particularly large hands, I guess. With how big that old controller is though, I have to wonder how much empty space there’s going to be inside the casing. 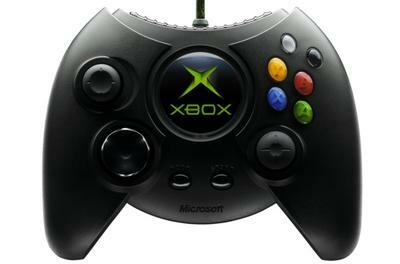 Maybe enough to emulate an entire original Xbox? Hey, why not.